Having a power meter, learning about the different power terms/jargon and watching the wattage numbers wiz by on your bike computer is going to loose it’s appeal shortly after you get your power meter installed. So what is a cyclist to do? Why? 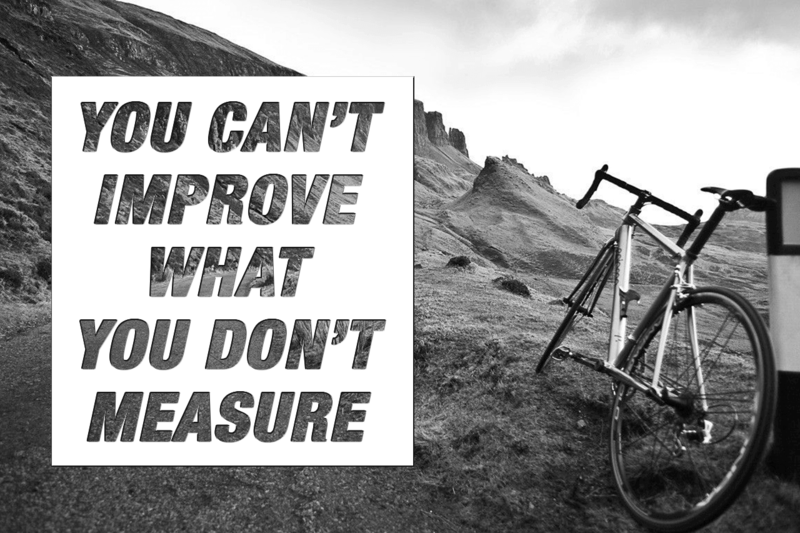 You can’t improve what you don’t measure! When we test we are no longer guessing, we know! Now that we know what the results from the tests are, we can improve and monitor our effort to improve. Knowing that we are monitoring our training causes us to work harder and perform better. There’s actually proof of this—it’s called the Hawthorne Effect. Henry Landsberger described the Hawthorne Effect as a form of reactivity on the part of people whereby they improve an aspect of behavior being measured simply in response to the fact that the measurement is taking place! Measuring your own performance brings about a better understanding of your performance. Before we talk about the various types of test available we need a bigger picture into power. This bigger picture or context if you like is the Monod Critical Power Model. Monod and Scherrer (1965) presented that there was a linear relation between the maximal work and the maximal time over which the work was performed until the onset of local muscular exhaustion. This work over time is often presented as The Power Curve as seen below shows power from 1 second to 5 Hours and how it correlates to this athlete’s power capacity at their prescribed training zones. 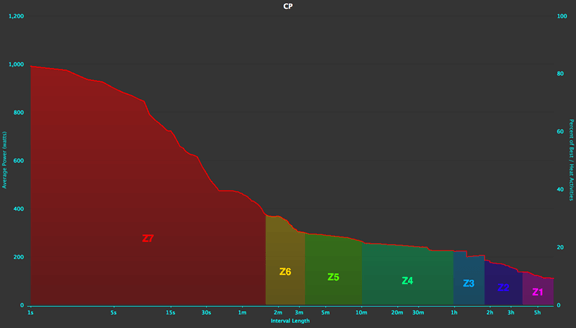 The best 20 Minute Average Power * 0.96 is now your FTP. 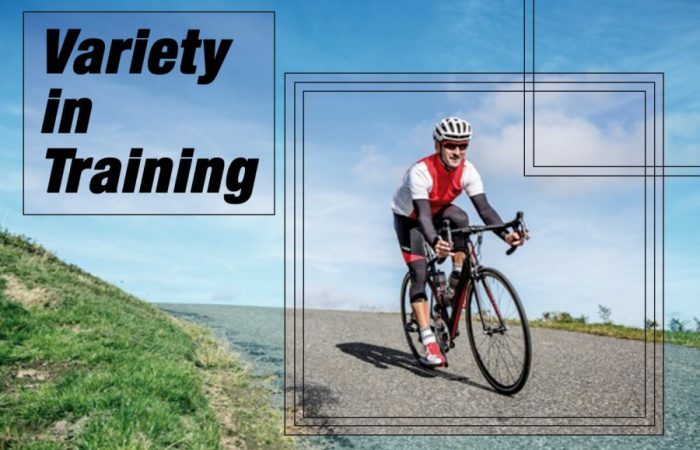 FTP is then used to set your Training Zones. 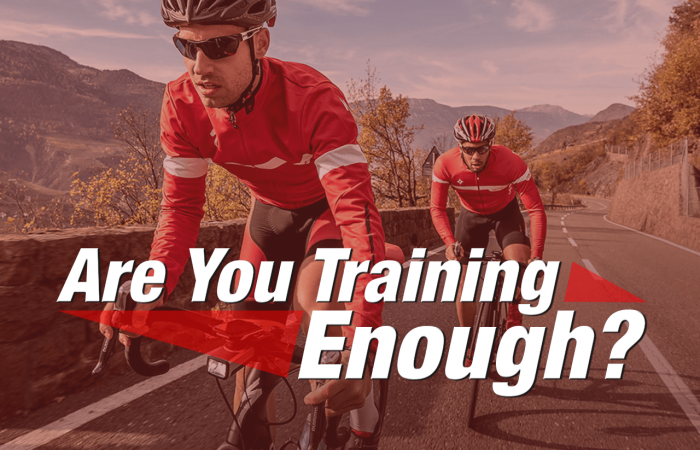 Depending on your coach, bike computer or performance analysis software used you may have 3-7 training zones. If you still aren’t sure of the math use our calculator. To measure what is often referred to as Peak Power Output (PPO or Wpeak) we utilize a Ramp Test. If the power profile test isn’t something you think you have time or the endurance to do then you can cherry pick your best 1-second, 5-second, 10-second, 15-second, 20-second, 30-second, 1-minute, 2-minute, 3-minute, 4-minute, 5-minute, 10-minute, 20-minute, 30-minute, 60-minute and 90-minute results from the last 3 months. Go any further back and the results are not going to be meaningful. In a word monitor them. 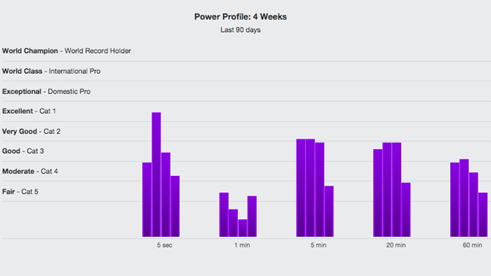 You can also look at Cogan and Hunter’s Power Profile or at the provided Power Profile at TrainingPeaks.com. These profiles measure you based on your power and compare your power to other averaged results. My problem with these profiles is that far too many athletes have considered them the holy grail of what should be attained. 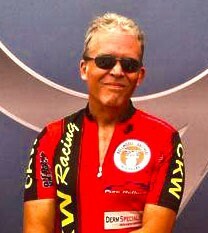 I have had many athletes that couldn’t live up to the table’s Cat 3 20-minute power but were doing fine in their races. 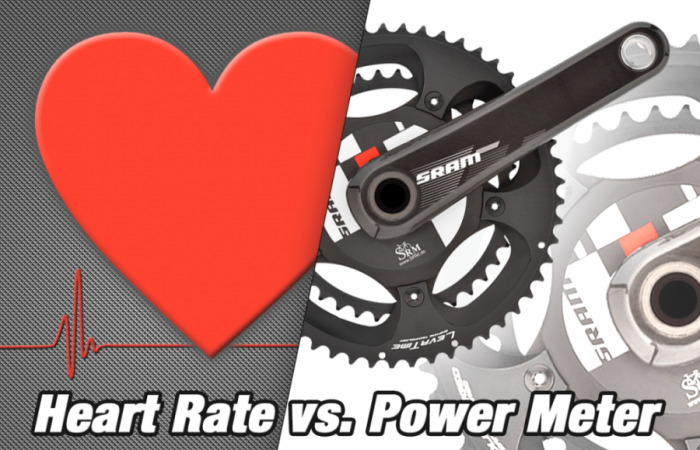 Your power to weight ratio is one measure you should not overlook. Most power profile calculators measure your profile based on your power to weight ratio. Let’s say I have an athlete “A” who weighs 200 lbs and produces 350 watts at 20 minutes. Athlete “A” sounds powerful but he is producing approx. 3.3 watts per pound. So now let’s say I have athlete “B” that weighs 140 pounds and produces 250 watts or 100 fewer watts at 20 minutes than the athlete “A”. Athlete B is producing approx. 4 watts per kilogram. My money is on athlete “B” in a time trial! Want to see your power to weight ratios? Check out our new power to weight ratio calculator.